Including Florida State Initial Filing fee $78.75 and $89.00 fee for checking name availability,preparing Florida state-approved Articles of incorporation, filing Articles with state, sending Articles to you. $8.75 – Certified copy of Articles. Yearly Requirements and Fees for Florida companies – The first annual report must be delivered to the Department of State between January 1 and May 1 of the year following the calendar year in which a domestic corporation was incorporated or a foreign corporation was authorized to transact business. Subsequent annual reports must be delivered to the Department of State between January 1 and May 1 of the subsequent calendar years. 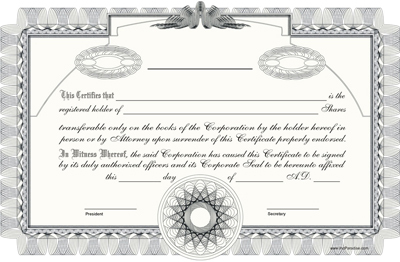 The fee is $150.00 for corporations and $138.75 for LLCs.